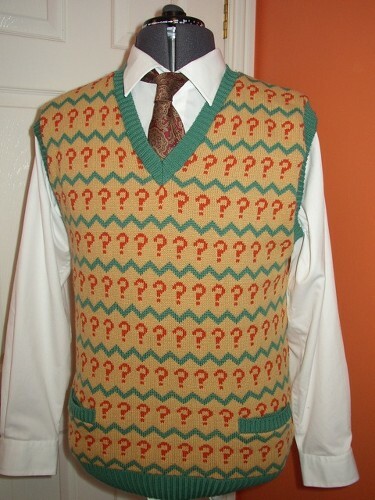 i was looking at some doctor who-related things upon discovering that we'll be seeing some new eps starting this friday and i started thinking about the silly old sweater-vest that sylvester mccoy (the seventh doctor) used to wear. "i should knit one for harry," i thought, "before he is too old to hate me for it." and then i realised... i probably have enough of the right colours in scraps of briggs & little (depending on how much leftover yellow wo i have, that will be the kicker). so... should i? 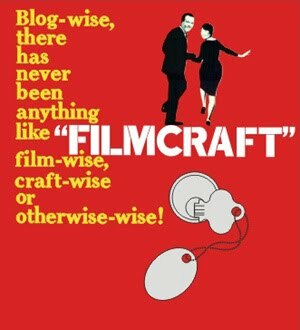 if i can do it from scraps? or will the kiddo kill me for it?